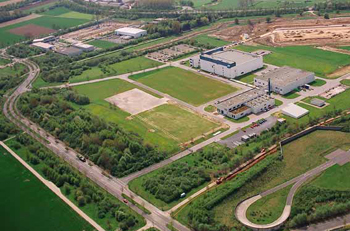 Trade- and business park "Aachener Land"
You are looking for a centrally located site in the region of Aachen - Liege - Maastricht: You have just found the trade- and business park "Aachener Land". 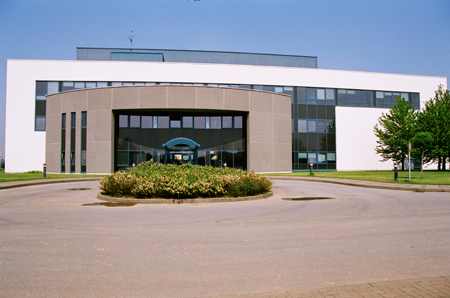 Directly in front of the gates of the city of Aachen convenient you will find a referencefinished production location with modern "clean rooms", representative administration and office buildings. Internationally known enterprise of mechanical engineering, electrical or chemical as well as pharmaceutical industry in your closest environment enable a synergistic effect in an innovative surrounding.